It's not very often that we come across a Sony flagship smartphone through a listing on a benchmarking website. Moreover, the chances are almost zero that the smartphone might run on the unannounced top-of-the-line CPU from the well-known chipmaker Qualcomm. We are talking about a recent Geekbench listing, which reveals a Sony smartphone with the unannounced Qualcomm Snapdragon 855 CPU. 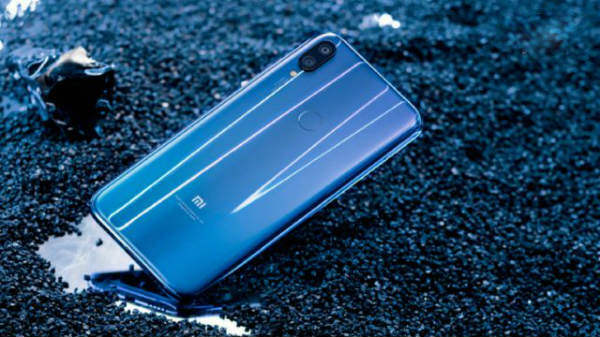 The listing was first revealed by a Chinese website- sumahoinfo.com and was spotted by Gizmochina.com. 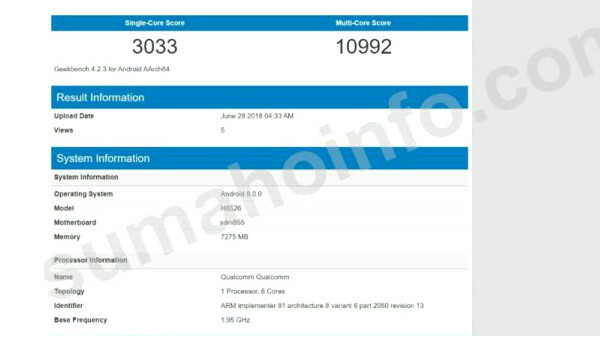 As per the listing, Sony H8256 will run the unannounced Snapdragon 855 CPU paired with 8GB of RAM. 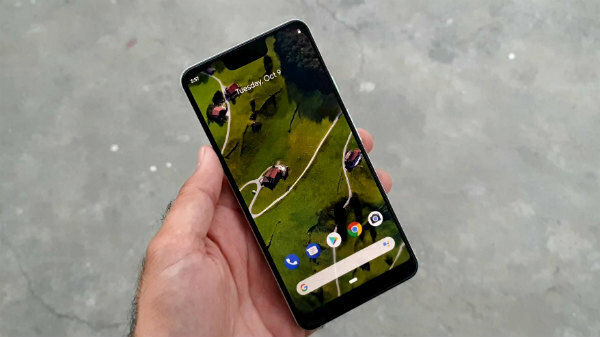 The smartphone will be backed by the latest Android 9.0 P. The listing reveals that the handset managed to score 3,033 points in the single-core test and achieved an extraordinary score of 10,992 in the multi-core test. This does not come as a surprise as at the time of its unveiling, Snapdragon 855 CPU will be the top-of-the-line chipset engineered to deliver unmatched flagship mobile experience. If the listing is to be believed, Sony can make a definite impact on the smartphone market with its upcoming flagship handset. The smartphone in discussion runs the yet to be announced Snapdragon 855 CPU, which will reportedly be the 'world's first' 7nm SoC and will only be unveiled by next year. Android Headlines reported in February 2018 that the newly announced Snapdragon X24 modem will be integrated into the Snapdragon 855 (SDM855), offering peak download speeds of up to 2Gbps on supported networks. As noted, the smartphones backed by Snapdragon 855 will support 5G communications are bound to deliver crazy fast network speeds. Interestingly, Qualcomm Snapdragon 855 CPU is expected to be manufactured by Taiwan's TSMC and not by the Qualcomm-Samsung duo. 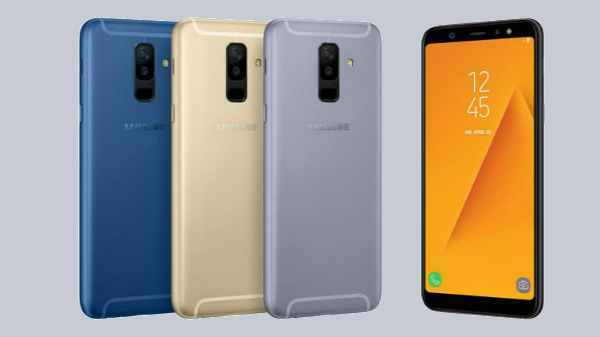 The Snapdragon 855 will be the chipset that will supply power to Samsung's 2019 flagship handsets, HTC devices and also the future top-end devices from Xiaomi and OnePlus. 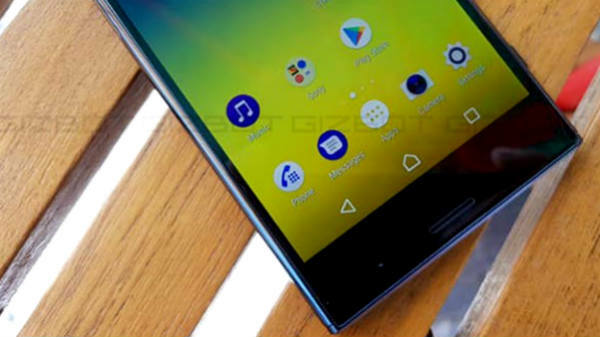 However, it seems Sony might be the first one to grab the pie from the Qualcomm's upcoming flagship processor for its 2019 Xperia handset. We will keep a close eye on the developments of Qualcomm and Sony as the news of a Sony smartphone with the latest and the best-in-class CPU is quite interesting and new to the smartphone world. Stay tuned on Gizbot.com.